Dissolve away makeup and pore impurities. for conspicuous pores and roughness. 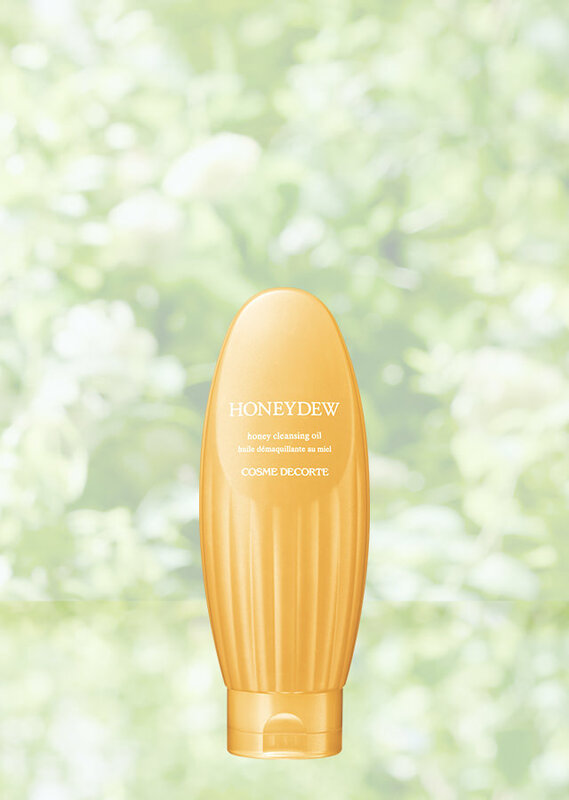 Honeydew is cleansing that meets all your demands. organic sage leaf extract, organic olive oil, and organic jojoba seed oil. leaving skin clean and resistant to troubles. it leaves your entire face soft and beautiful—even around pores. The Manuka tree is native only to New Zealand and Australia. It has been known as a mysterious plant since ancient times, as told by New Zealand's indigenous Maori people. that is consumed the world over for its healthful benefits. Much research is being done into its antibacterial properties.